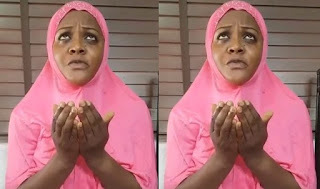 Popular Nigerian comedian and actress, Helen Paul, has taken to her verified Instagram page to release a spoof of ‘Wo’, a hit song by rapper, Olamide Adedeji. 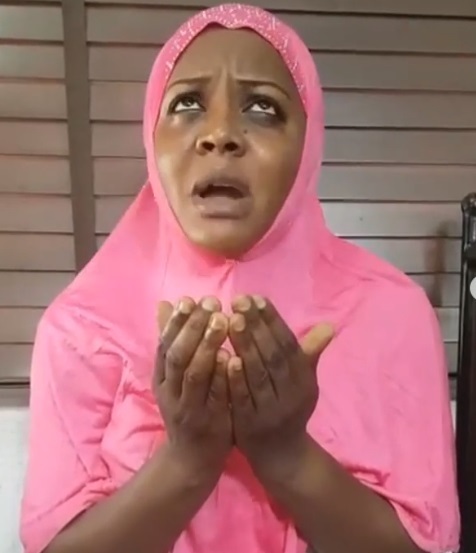 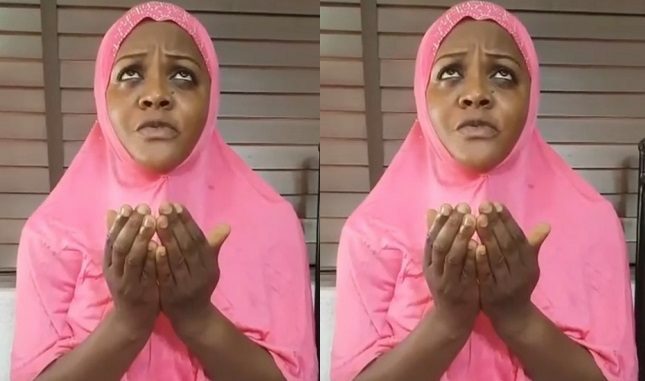 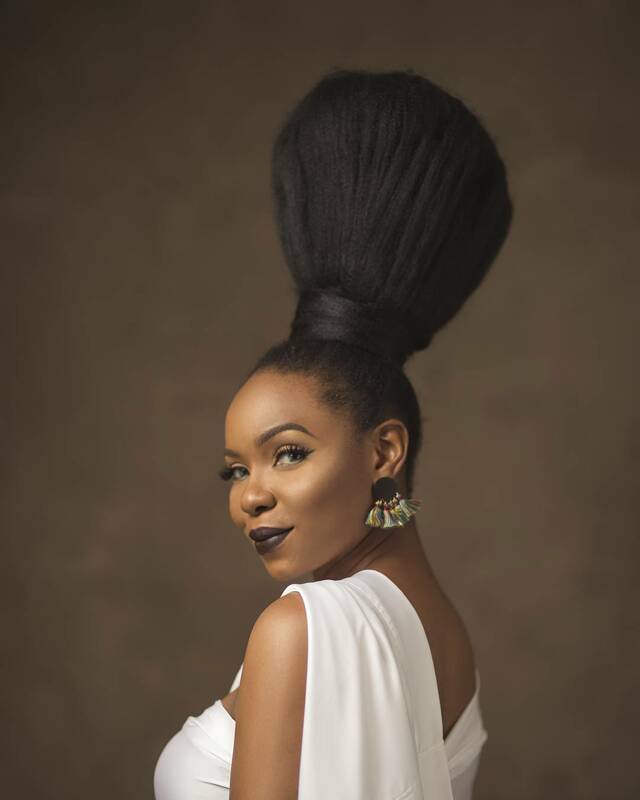 The television host who is popular for her show, ‘Jara’ on Africa Magic, was seen in the hilarious video wearing a hijab and praying for Lagos state governor, Akinwunmi Ambode. 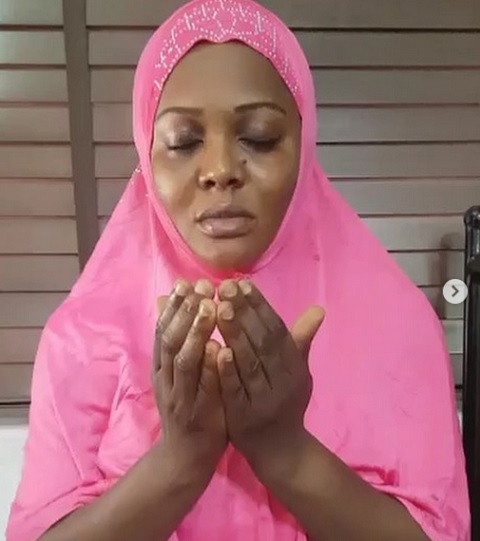 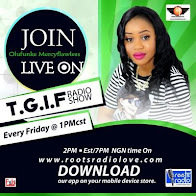 The media personality who spoke in Yoruba language, hailed the governor for constructing roads, taking steps to reduce accidents and traffic in the state as well as for the improved electricity in parts of Lagos.